Magnesium is a mineral found naturally in swimming pool water, as local water sources usually contain magnesium. 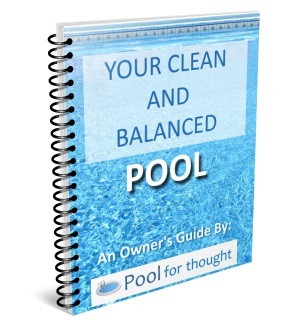 What is Magnesium for swimming pools? Magnesium is an element, considered an alkaline earth metal and is symbolized as Mg on the periodic table of elements. In its pure form, magnesium is silver-white in color and is a low-density metal. It is third among the most abundant elements dissolved in seawater. Milk of magnesia is a common milky-colored liquid derived from magnesium hydroxide suspended in water, which its high alkalinity serves as an antacid for human consumption. Magnesium dissolves readily in water, present in the form of ions (positively-charges cations). As the magnesium ions are positively charged, they react readily with negatively charged molecules present in water, becoming magnesium hydroxide. Like calcium, magnesium is element commonly found in swimming pool water, and finds its way into swimming pools often from the local water source. 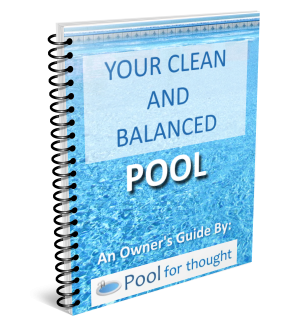 Magnesium hardness is a measure of the magnesium level present in swimming pools, although pool owners need to primarily concern themselves with calcium hardness.